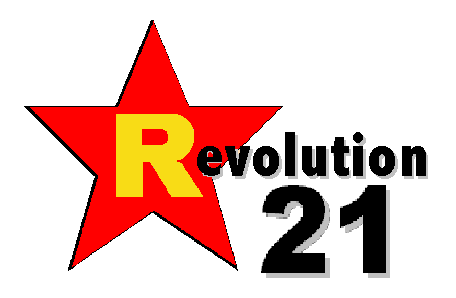 Revolution 21's Blog for the People: Your Daily '80s: (Radio) Anarchy in the U.K.
Pirate radio in the U.K.! Didn't the blokes in the Home Office take care of that in the late 1960s? After all, it's 1982 now. WELL, according to this documentary on Channel 4, I reckon not. I guess rock 'n' roll -- and pirate jocks -- are here to stay. Labels: 1980s, 1982, Britain, broadcasting, culture, documentary, history, media, pirate radio, television, TV, U.K.